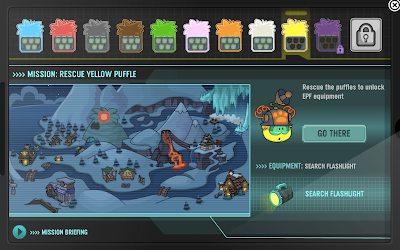 Club Penguin Cheats by Mimo777 Club Penguin Cheats by Mimo777: Operation Puffle: November 29! 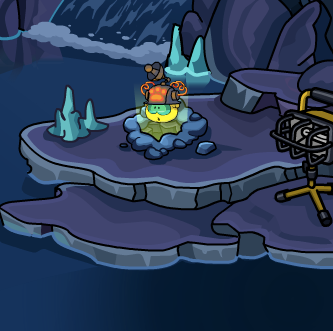 Operation Puffle day 9! 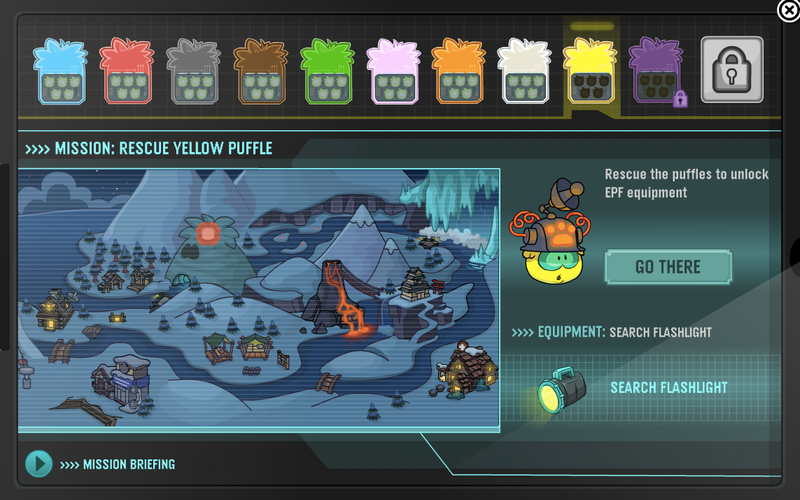 Now for the YELLOW puffle! 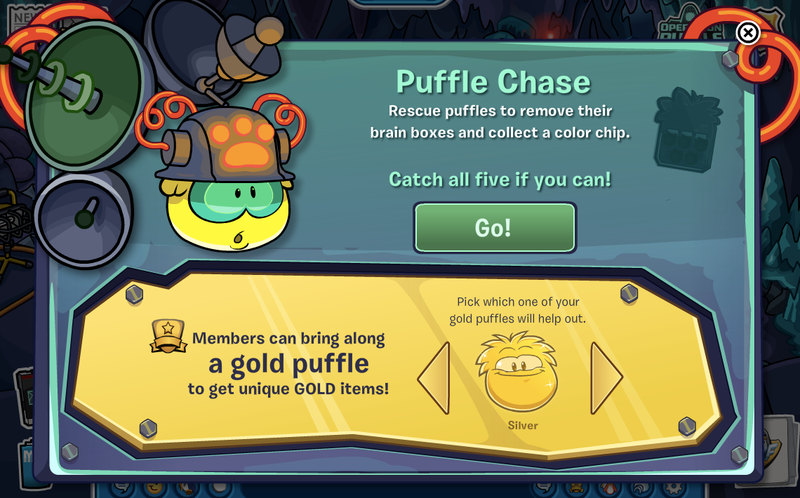 You're going to want to click the yellow puffle to get its chip! To get the chip play the game! And if you have a gold puffle you can get awesome prizes while playing! Collect your prizes! Once you do that you have to wait till the 30th to get the white one! So check back then for more awesomeness!